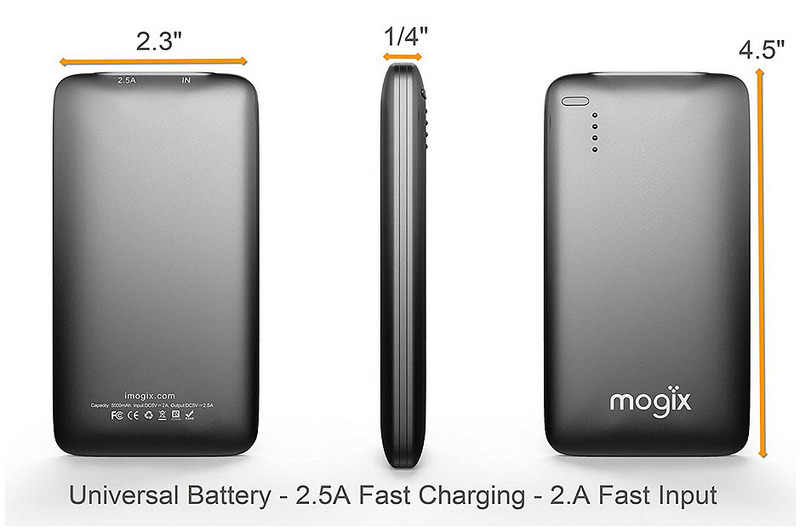 A Mogix external battery charger will be in thousands of backpacks, and it’s no mystery why. Nothing flies by faster than a summer vacation, and the top back to school gadgets for next year are already being spotted and snatched off the shelves to make sure that they aren’t missed. The cool gadgets that are hottest this year are the ones that combine both form and function. Both students and consumers know what they want from their stuff, and when it comes to tech, settling for less is out of the question. This is why the both summer tech and back to school gadgets are already proving themselves to be topping the shopping lists are great looking, but also perform very well for a variety of different reasons. The Mogix external battery charger is making its way into a growing number of shopping carts, this summer, because it’s clear that students know that lightweight, slim and powerful is what they’re going to want for the school year. 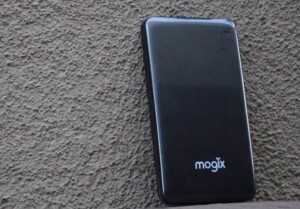 Tech reviewer, Justin Head recently identified his top summer gadgets, including the Mogix power bank. • Mapi Cases leather folio case in brown distressed high quality leather. This was praised for its style, the convenience of the cash and credit card slots, and the magnetic release of the iPhone 6 when the case isn’t needed, leaving a basic leather snap-on case. • Limefuel 5,000 mAh rechargeable external battery case for iPhone 6. This gave his smartphone two and a half of charges and was a comparable size to competing products that have smaller capacities . • Mogix external battery charger. This gave him 10,400 mAh of backup power. Beyond the considerable capacity of the battery pack, he also emphasized specifically how lightweight and slim this device, in addition to how affordable it is, particularly when compared to other power banks of that size. Since the average 6th grader’s backpack is 18.4 pounds (though some can be as high as 30 pounds) and the Ameri can Academy of Pediatrics recommends that a backpack be no more than 10 to 20 percent of a child’s body-weight, the slim and light features make these chargers ideal back to school gadgets. Head also pointed out that he will be conducting experiments using several of these devices in a future video to demonstrate the portability of this product. • SoundBot wireless Bluetooth speaker. Head praised the sleek appearance of this gadget, as well as the powerful base that it was able to achieve. • Symphonized NRG wooden ear buds. These cool gadgets were applauded not only for their attractive appearance, but for the exceptional sound quality that they were able to produce.